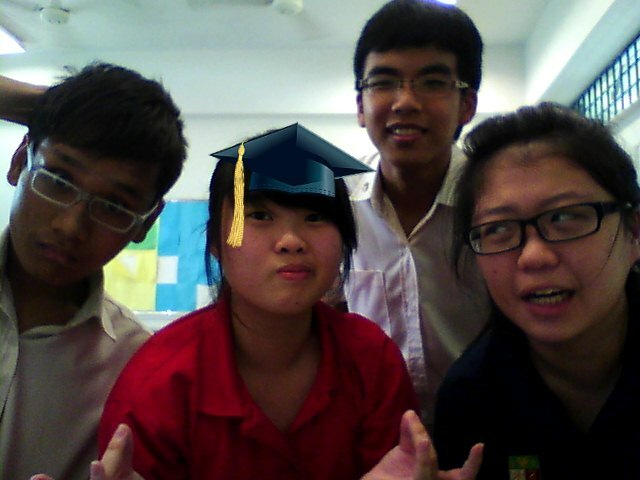 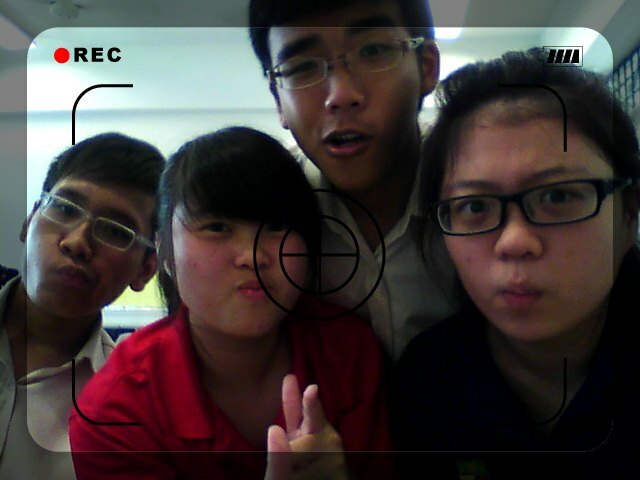 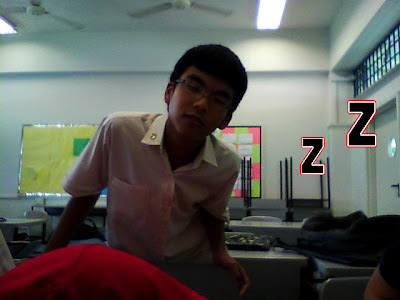 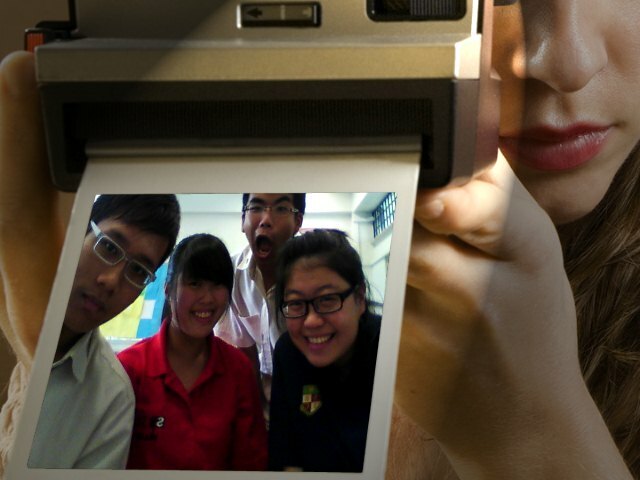 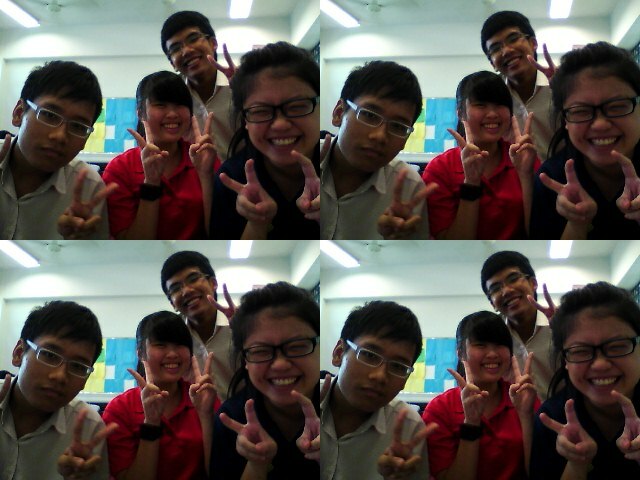 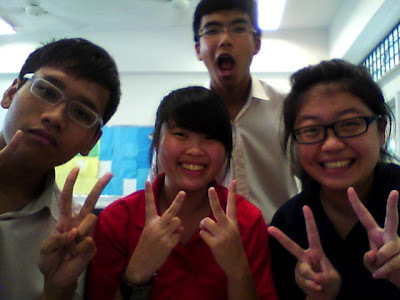 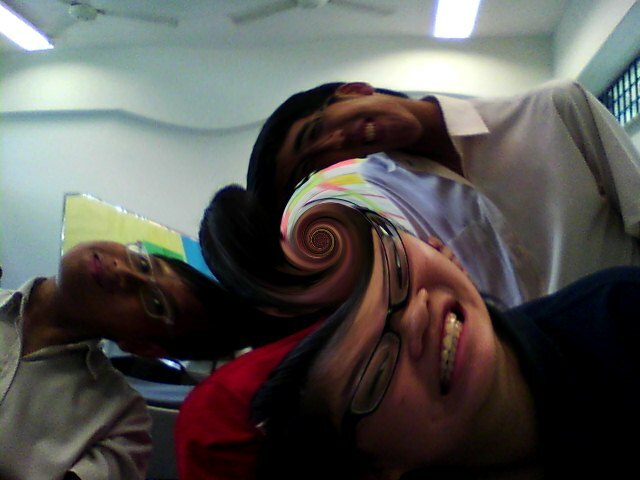 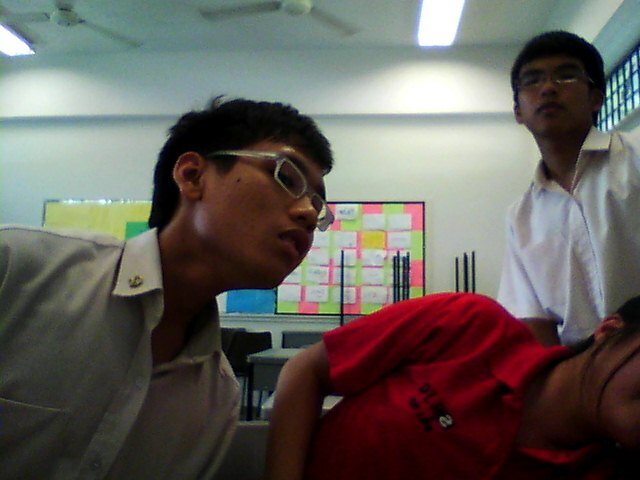 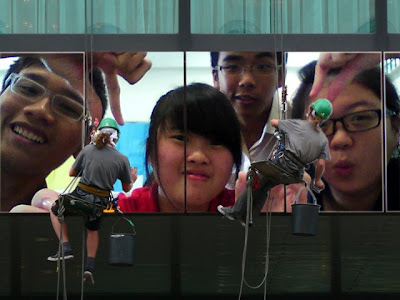 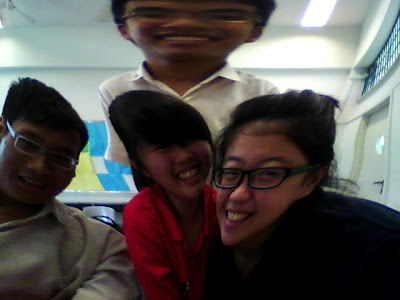 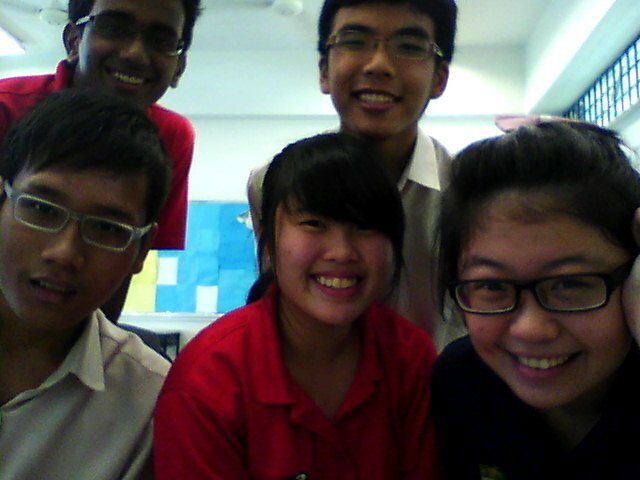 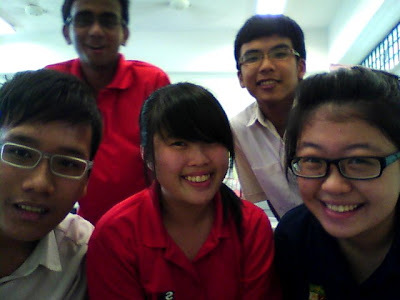 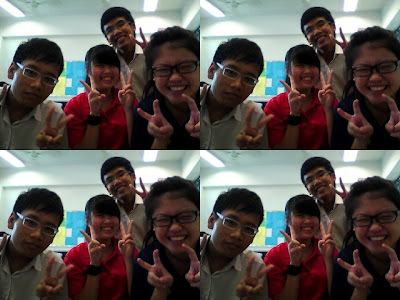 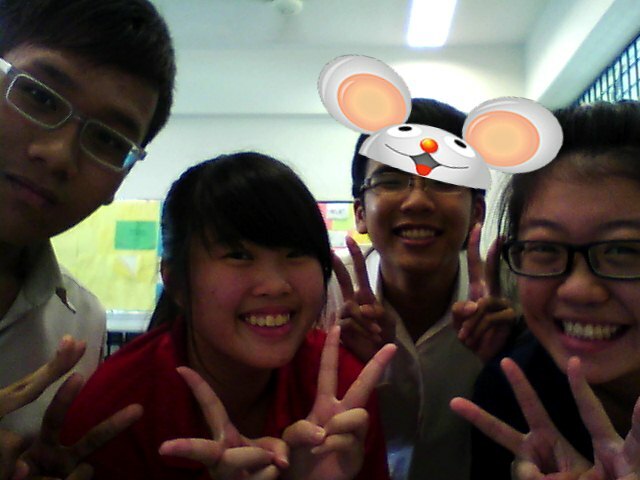 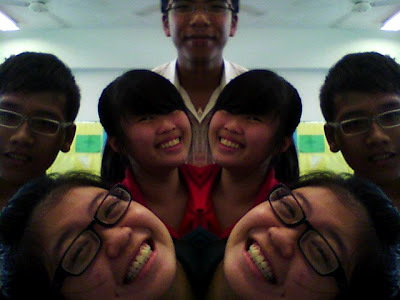 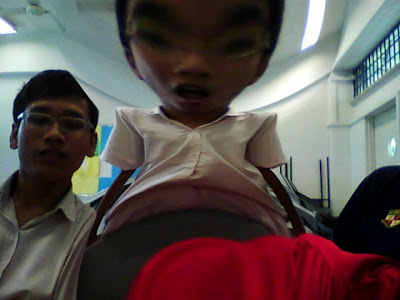 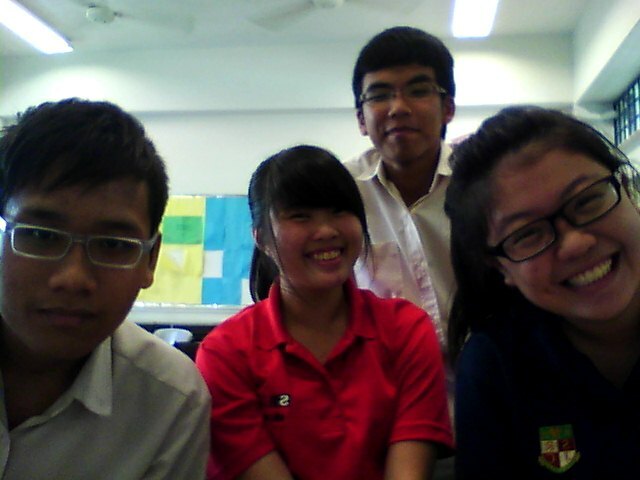 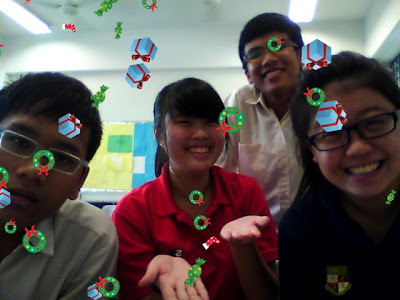 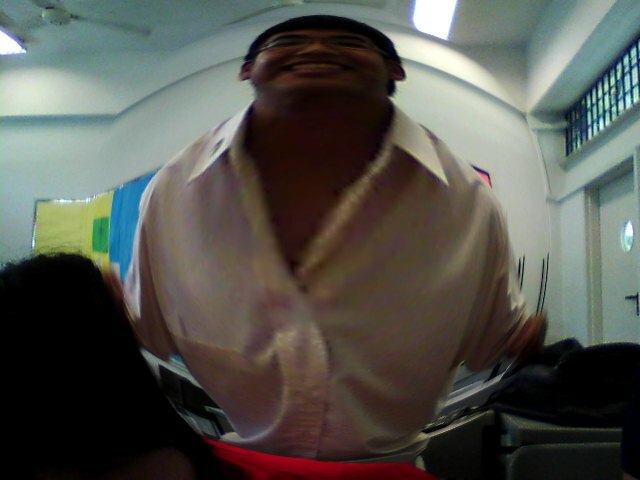 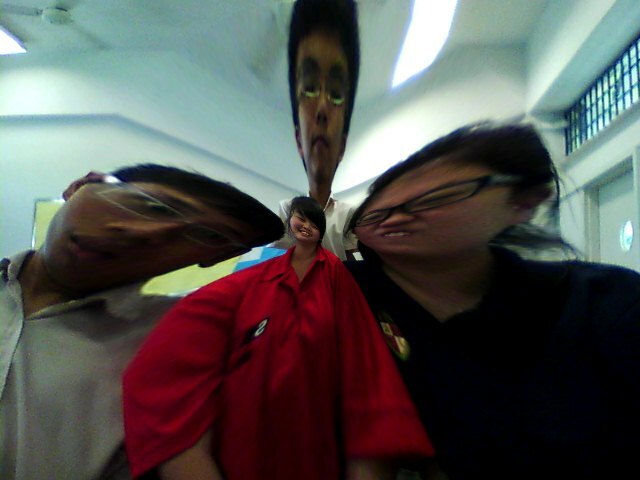 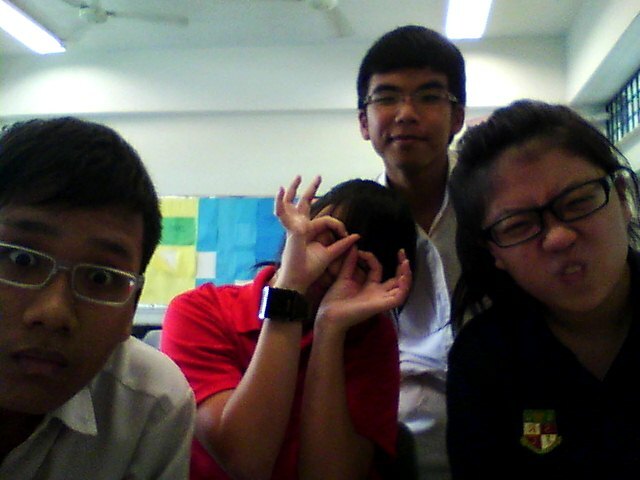 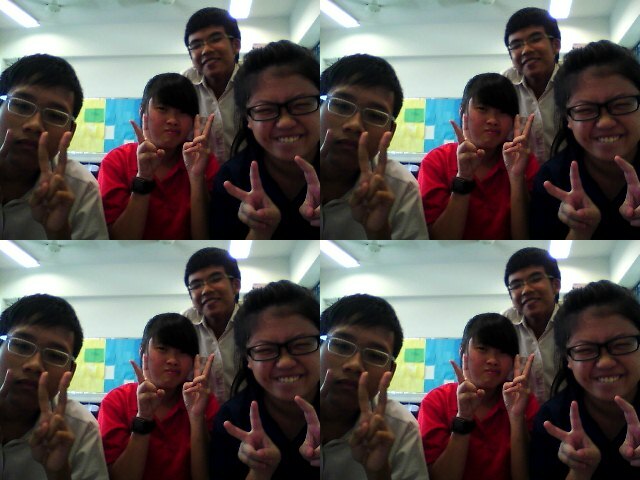 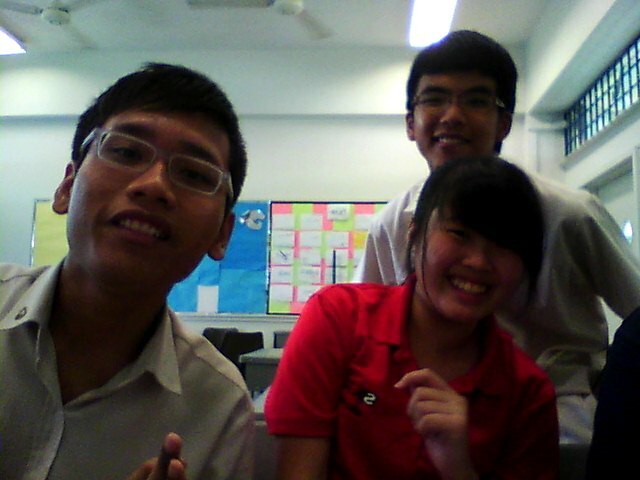 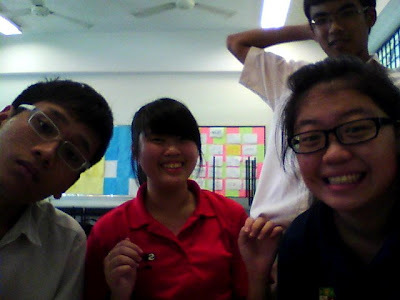 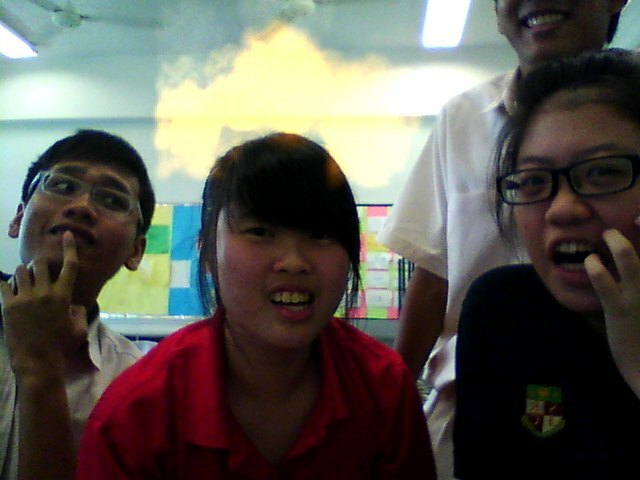 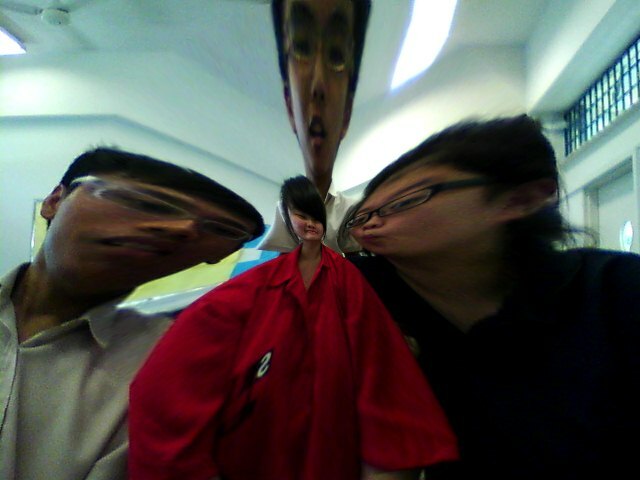 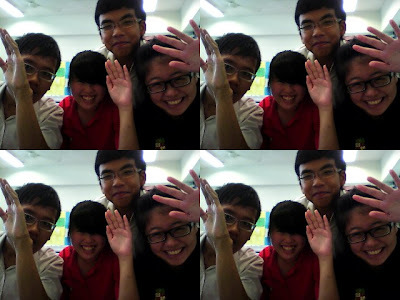 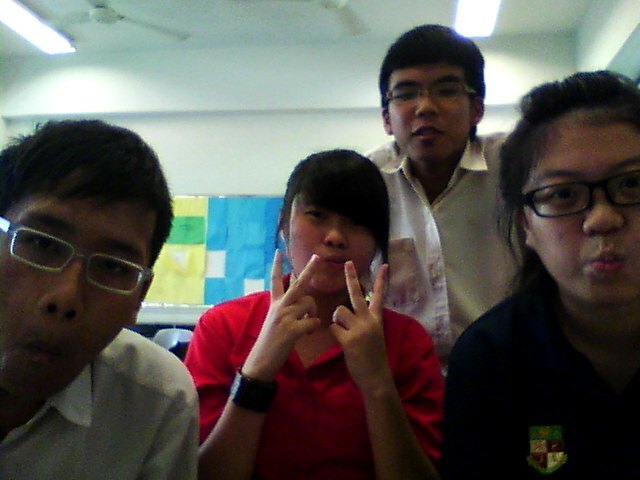 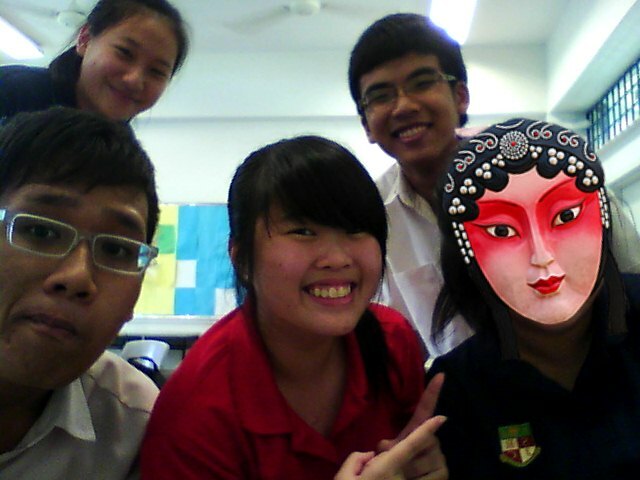 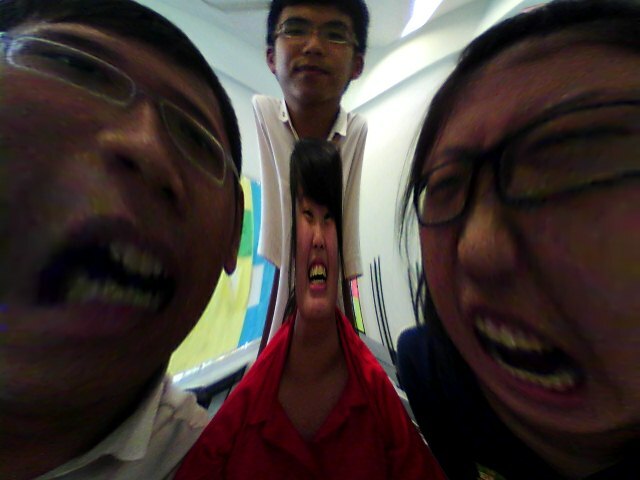 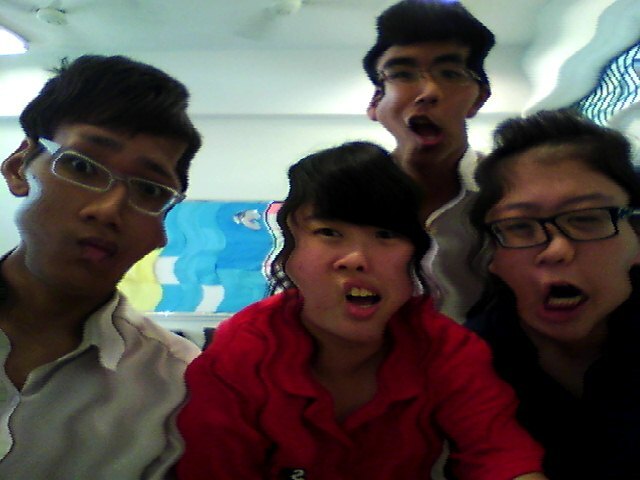 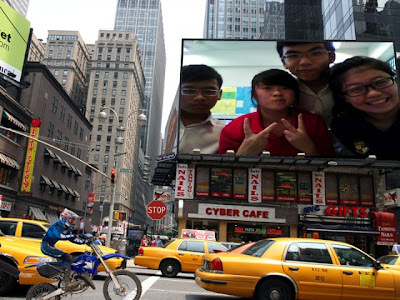 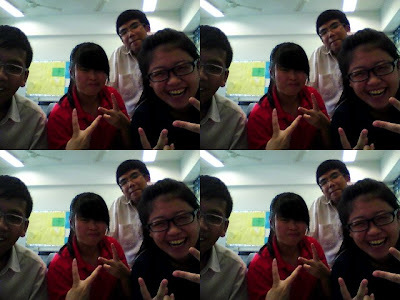 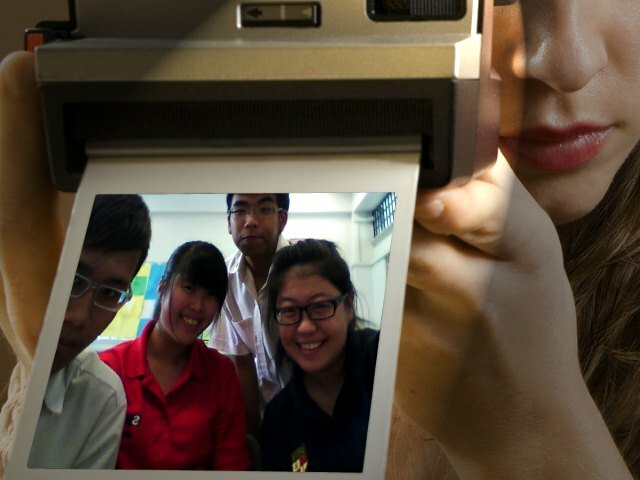 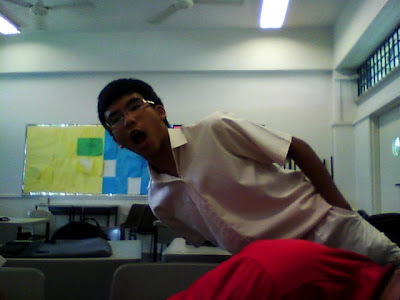 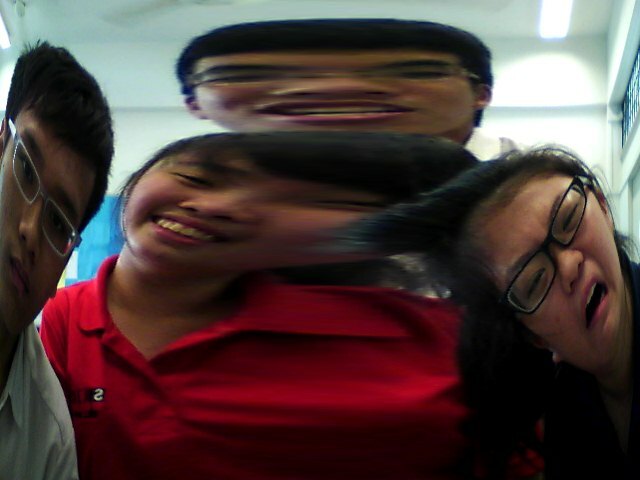 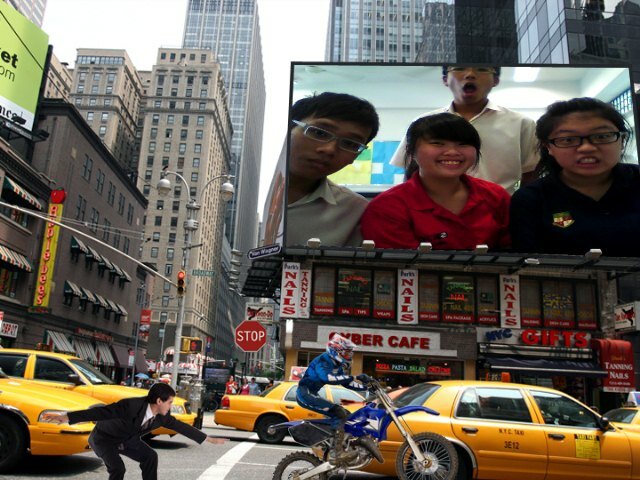 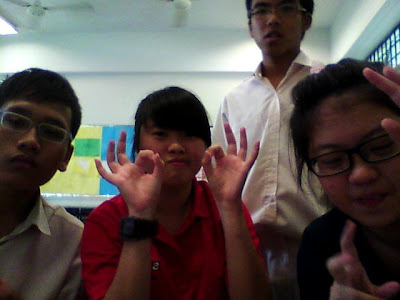 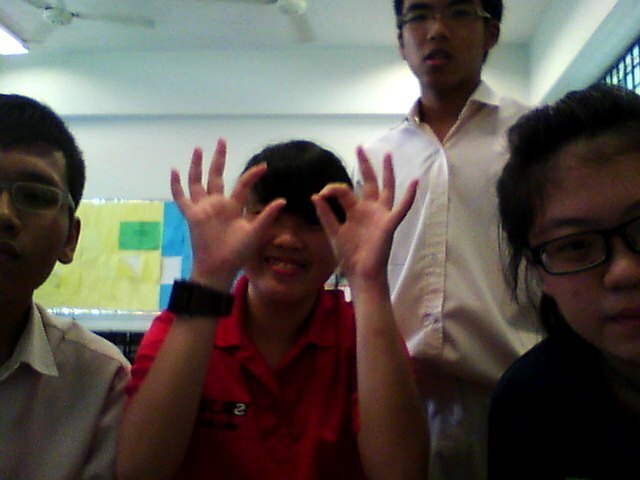 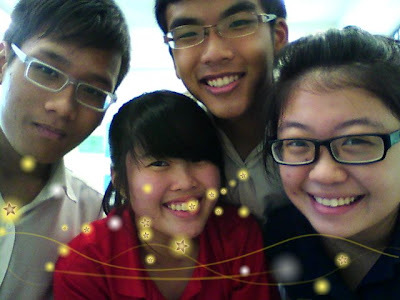 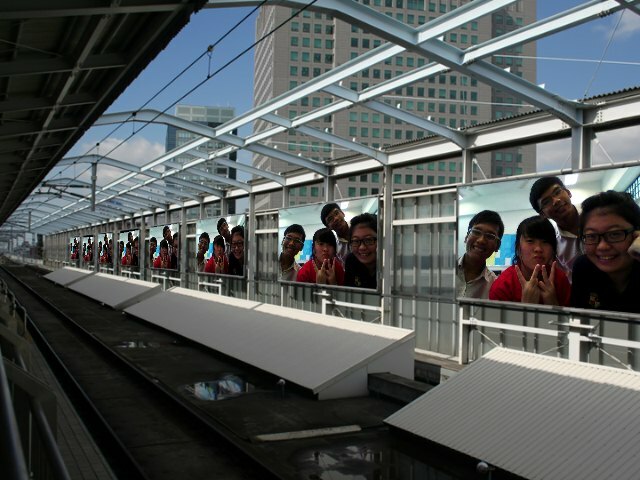 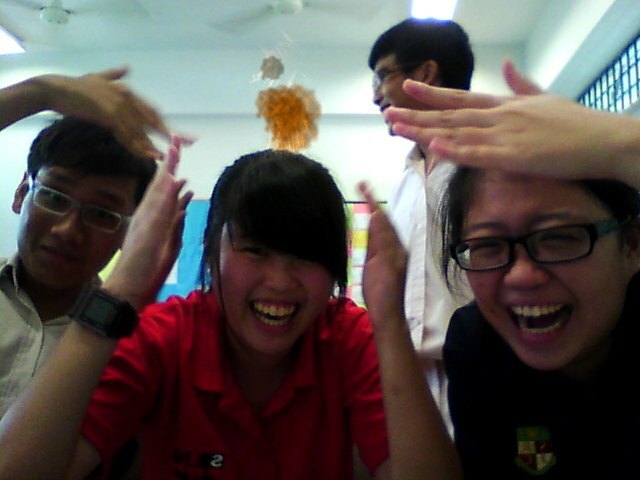 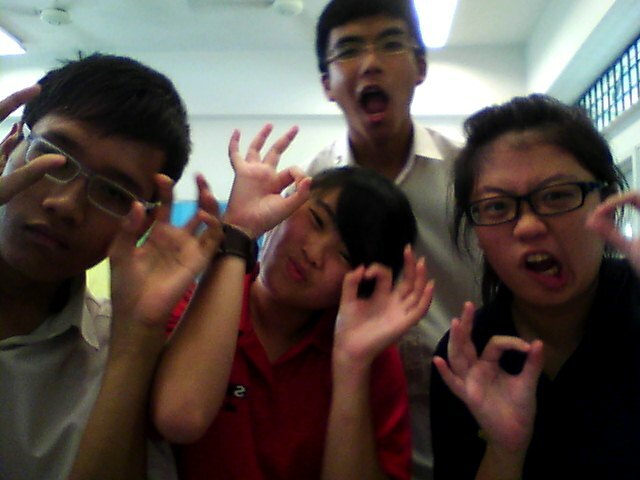 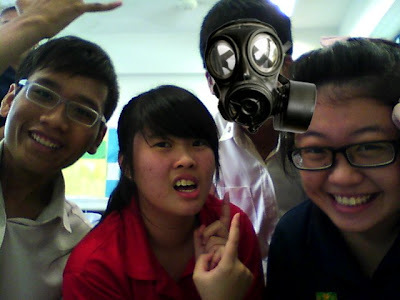 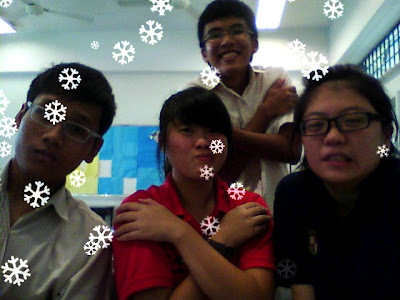 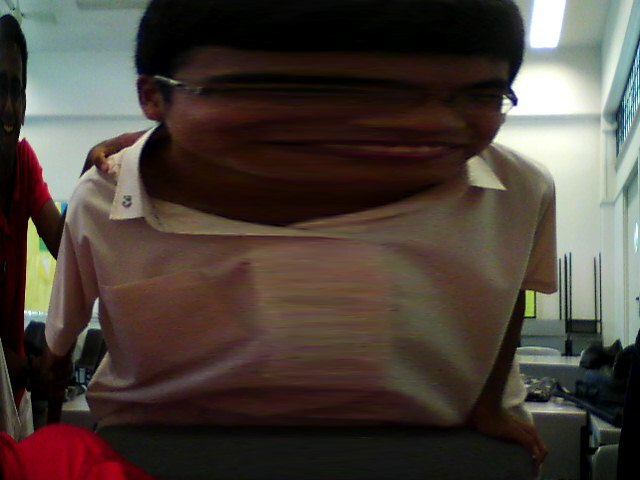 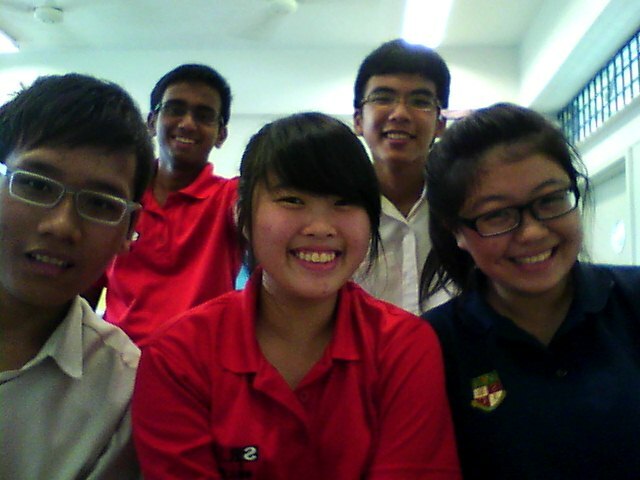 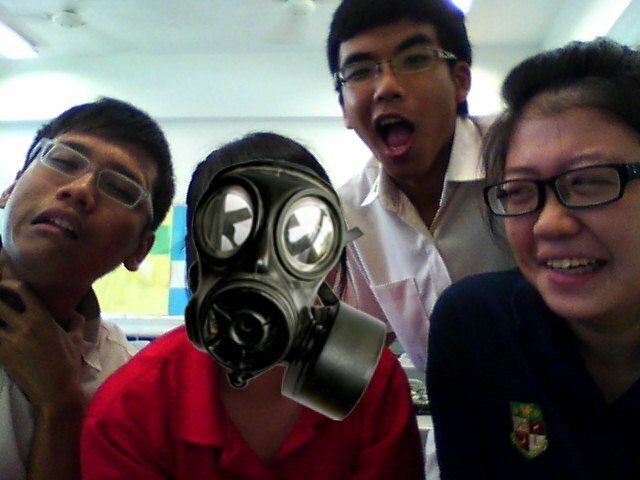 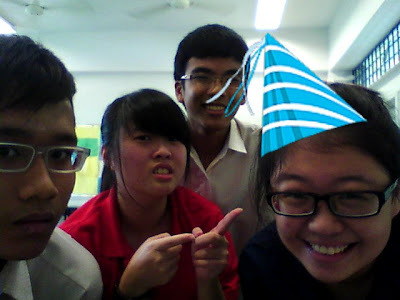 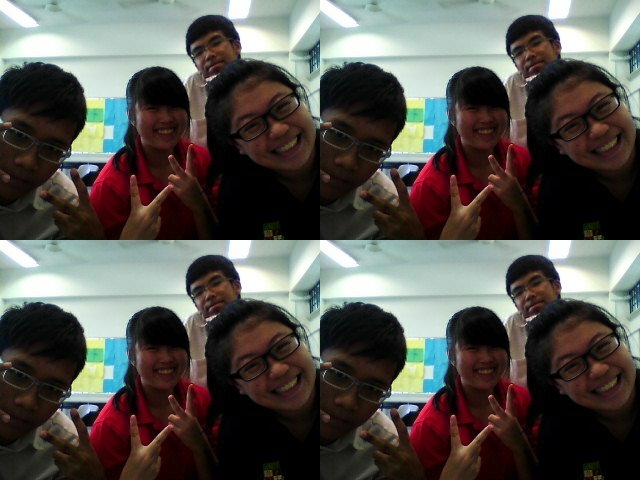 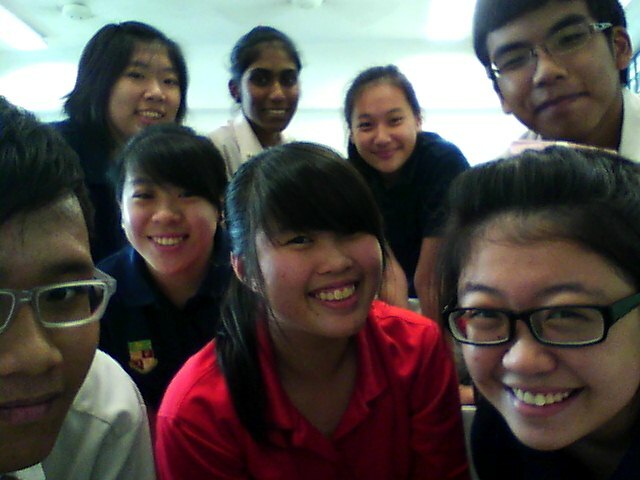 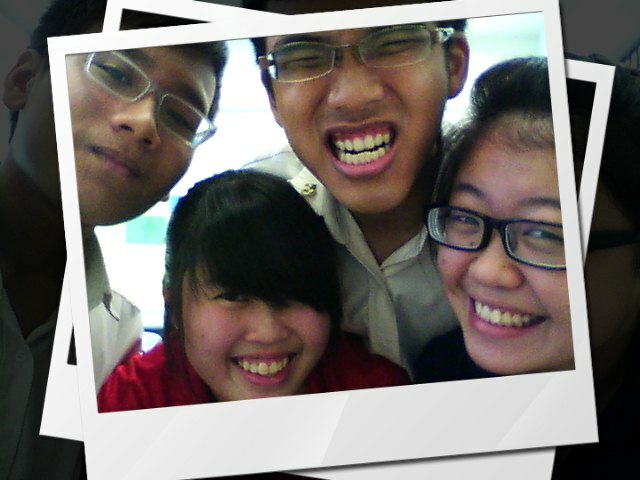 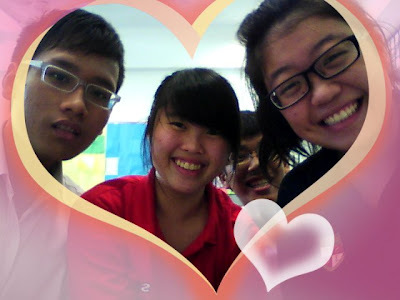 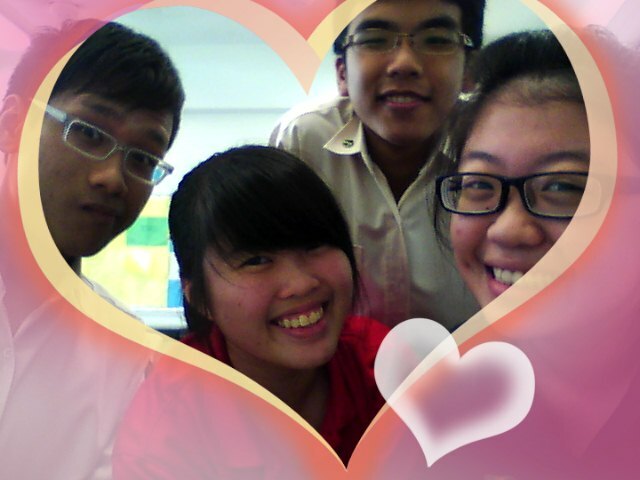 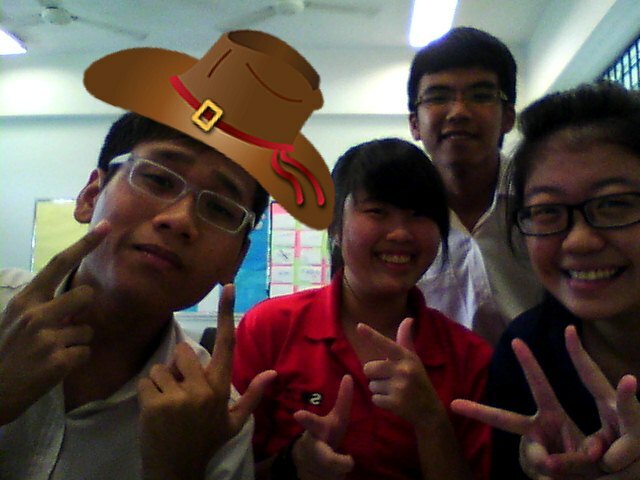 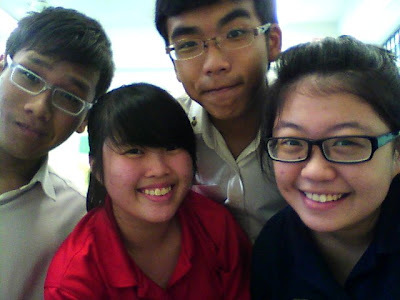 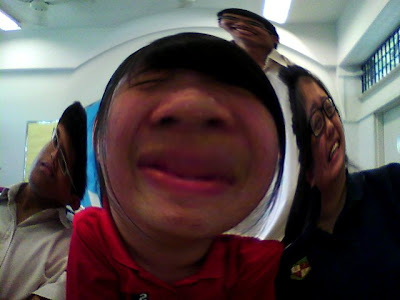 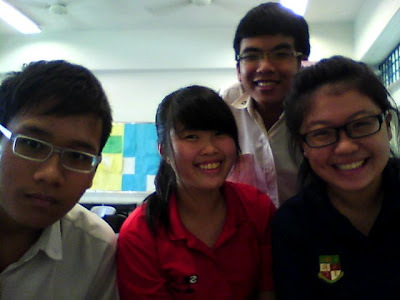 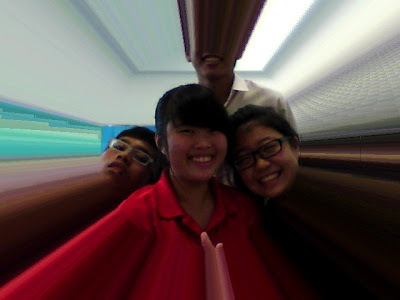 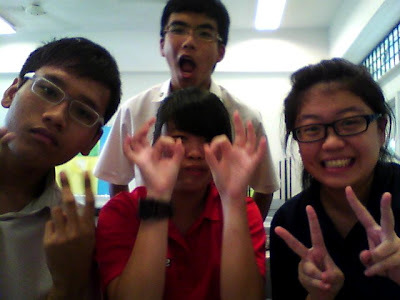 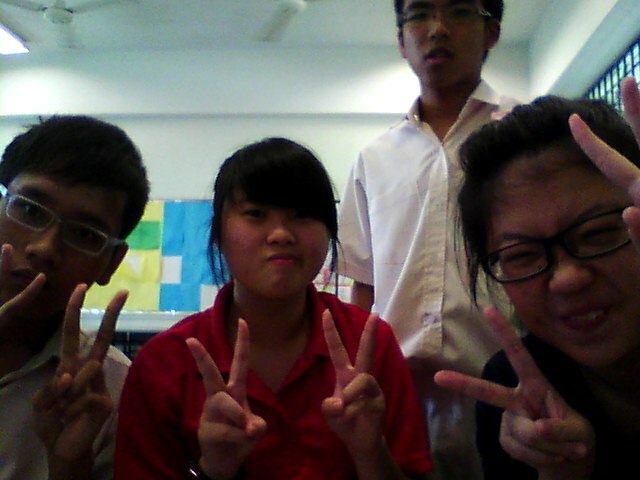 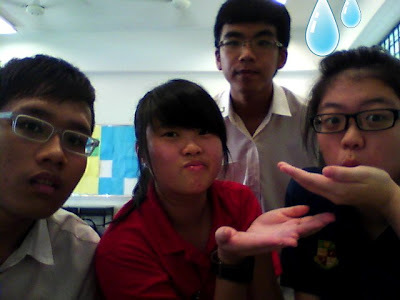 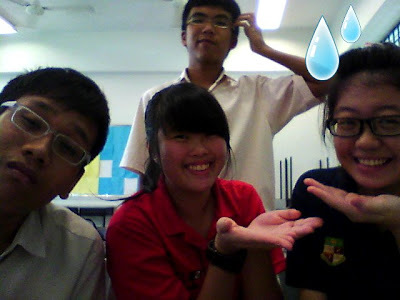 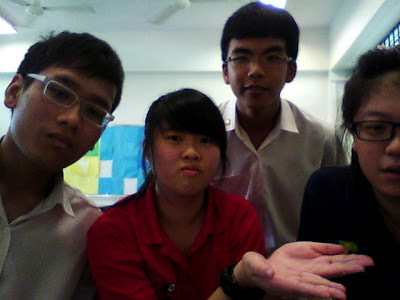 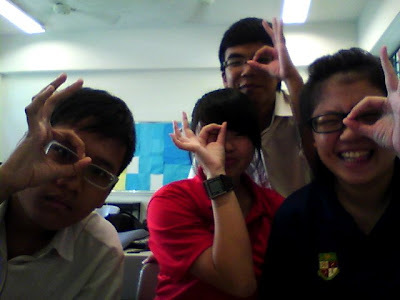 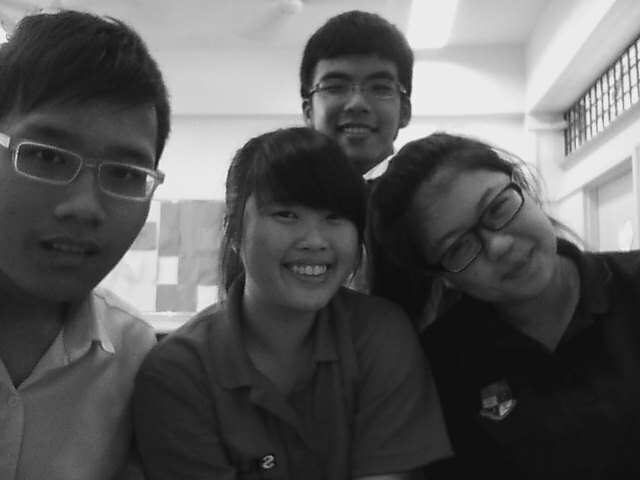 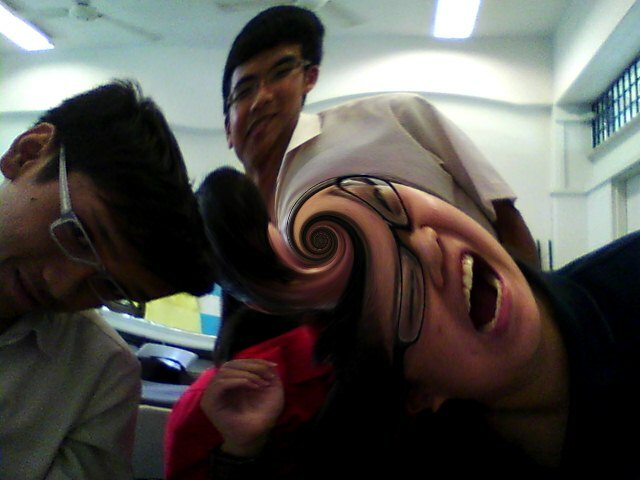 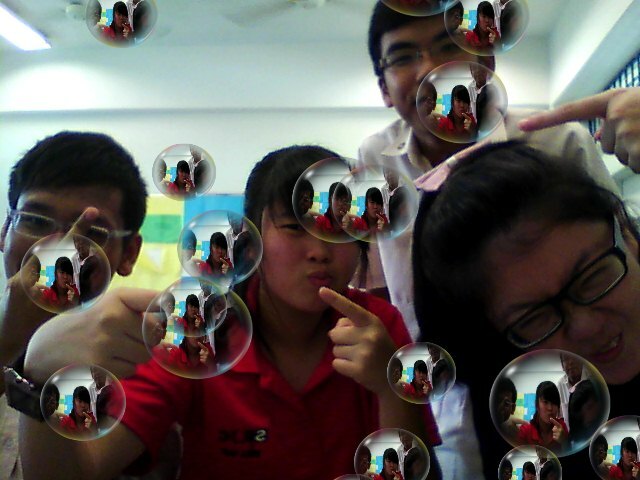 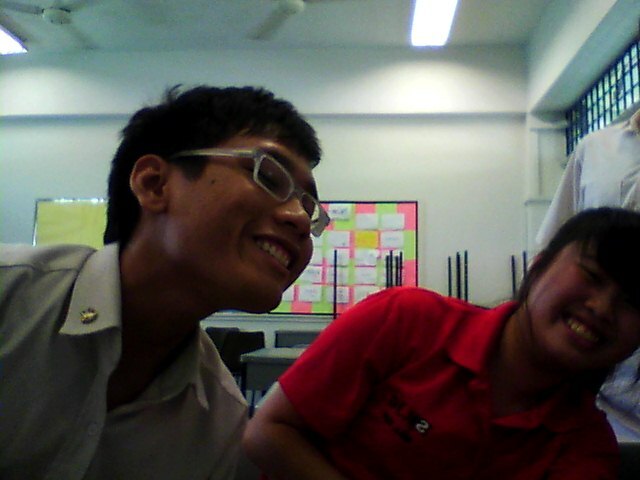 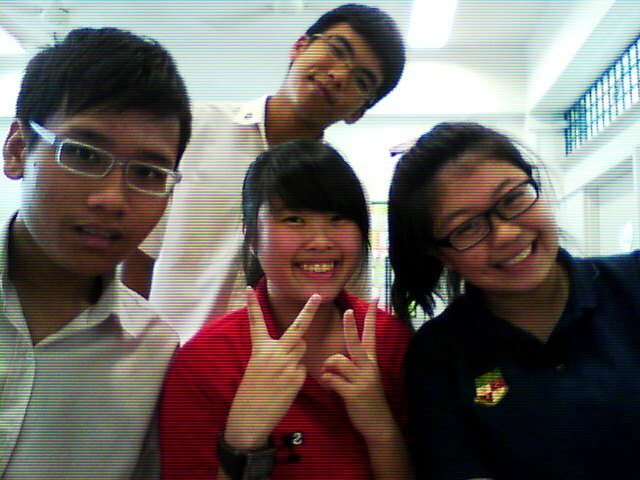 Camwhoring in class during PW lesson. 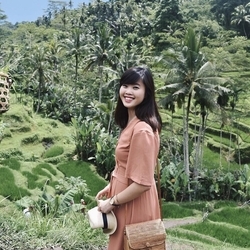 I didnt even know that we took 70 plus pictures till I saw it today. 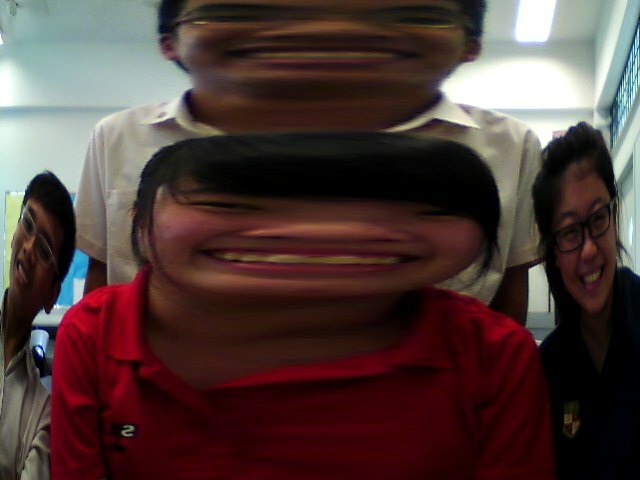 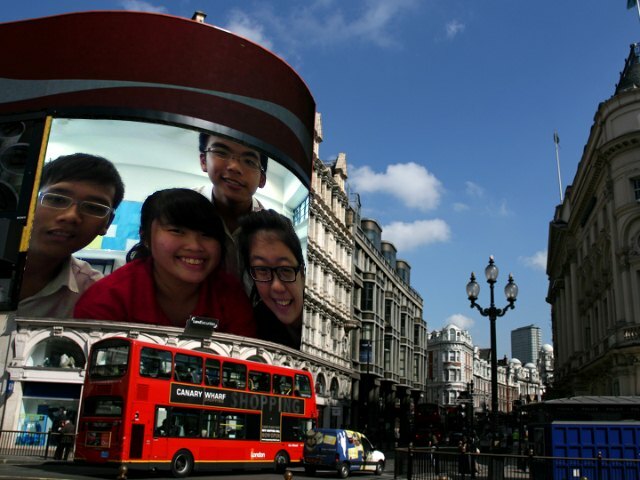 Was practically laughing our asses off. Lolol.